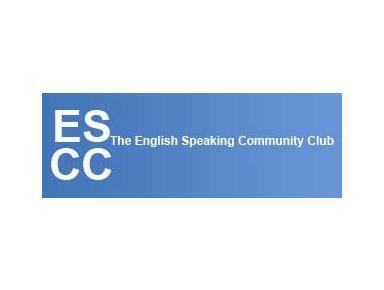 The ESCC was founded in 1979 and is based in Stockholm. It is focused on the cultural and social needs of Sweden's English speaking community. While the majority of our members are from the United States of America and the British Commonwealth, we welcome anyone who wants to participate in cultural or social activities where English is the spoken language. Despite our diverse backgrounds, we see the most important aim of the club as being to celebrate the "ties that bind us", namely, our cultural and linguistic heritage.